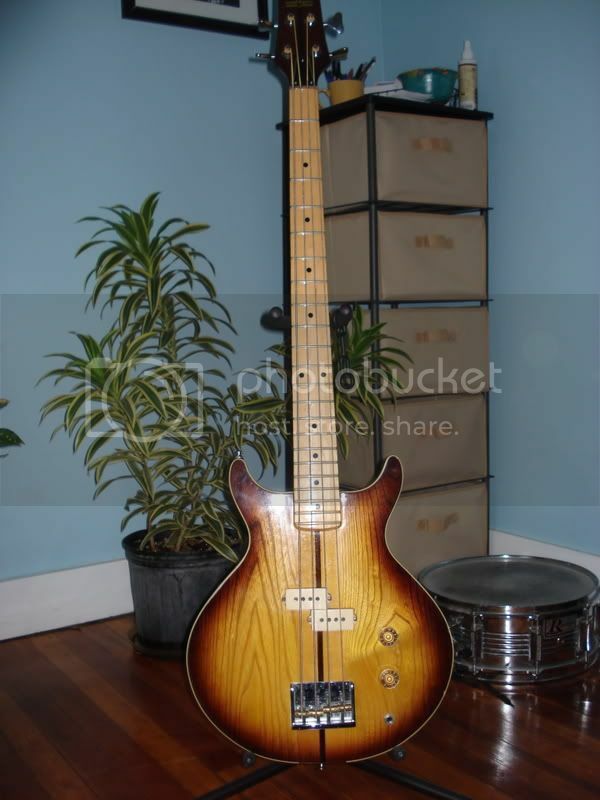 I could use some help identifying this bass. I think it is from 1979, maybe a Scavenger? Great p-bass style thump. Awesome build quality, really love it. 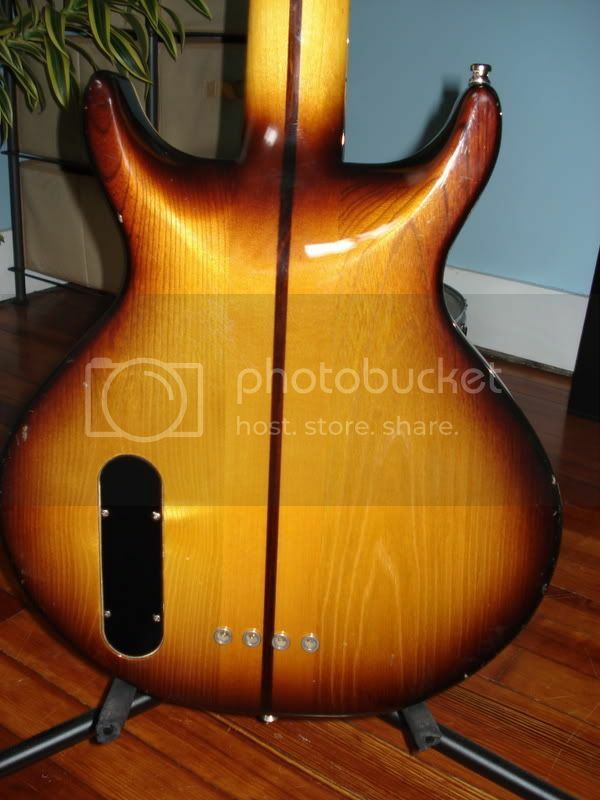 wing series bass looks raelly cool. 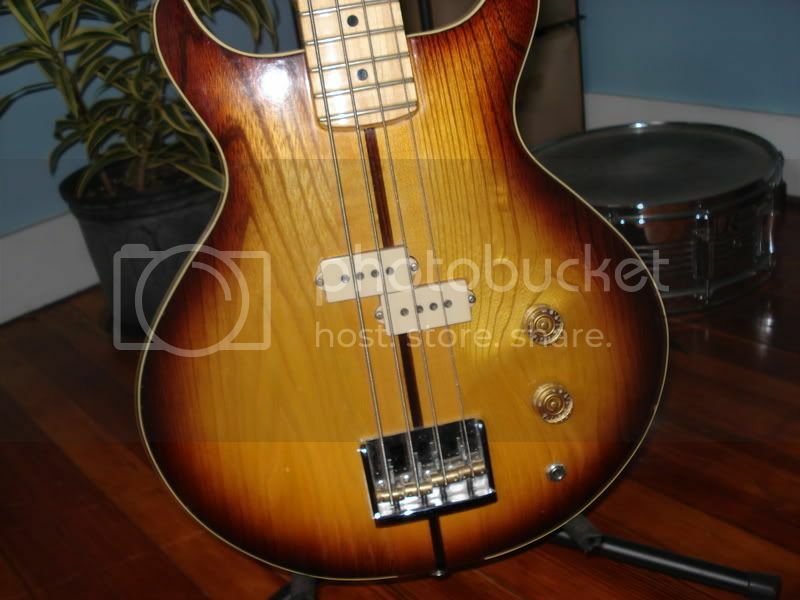 normally bass versions of guitars look bad, that doesn't!